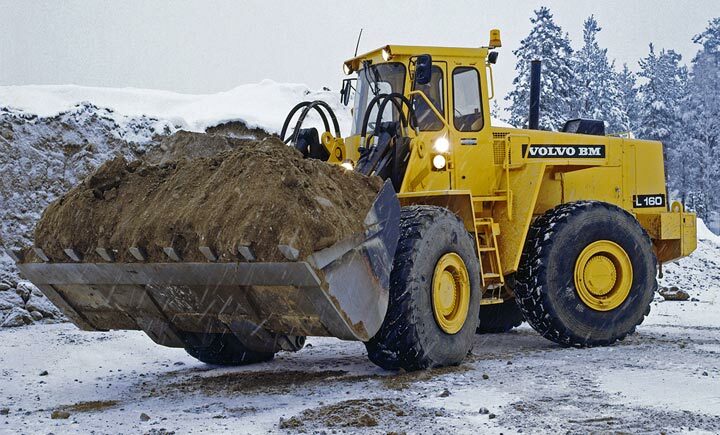 Thermex designs cold weather protection for many heavy equipment industries we serve. Our modular component system can be applied in almost any application. Out equipment can be retro-fitted to your equipment quickly for fast results. 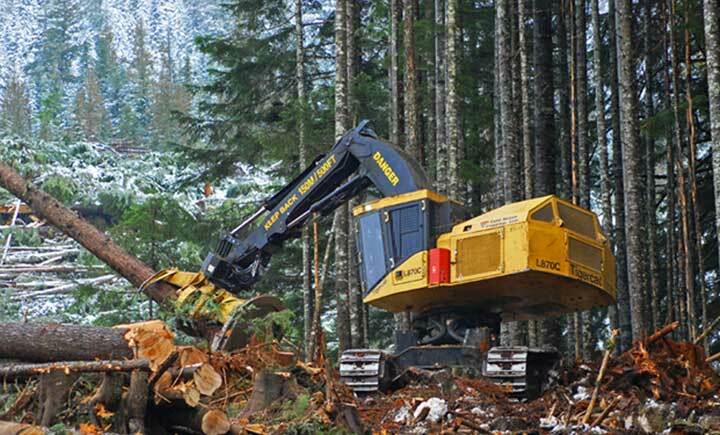 Thermex Engineered Systems is a design build manufacturer of specialty equipment for use in heavy equipment industries. Our design and engineering approach is to remain adaptable, and our products reflect this. Our goal is to engineer products which are cross-compatible, modular and expandable depending on your industry needs and application. Keeping your assets running smoothly in freezing temperatures is what we do. Mining sites can be bitter cold in winter weather. 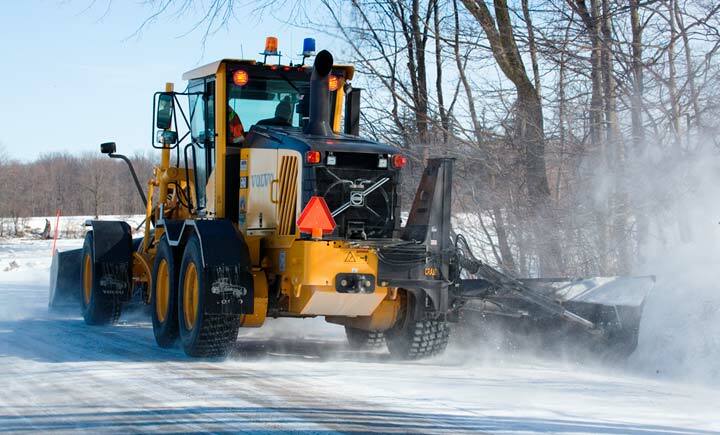 The unpredictable nature of winter storms can wreak havoc on your heavy equipment. A freezing rain can quickly blanked your hauler in a sheet of ice. 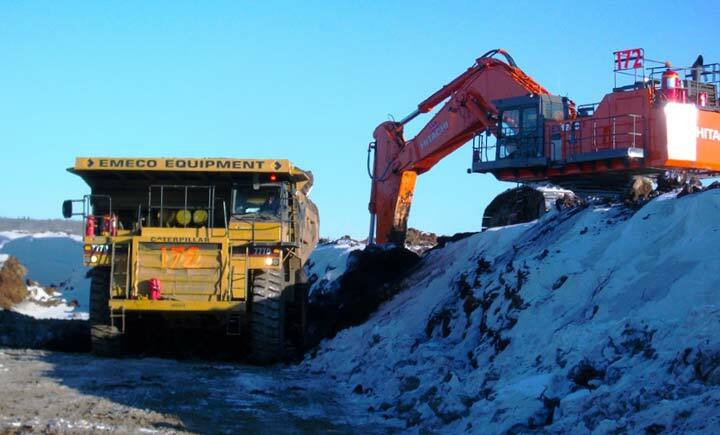 Thermex cold weather protection systems for the mining industry are essential to the ongoing maintenance prevention of your mining fleet. Frac Trucks and Tankers, job site equipment all can deteriorate quickly when the weather turns cold. Hydraulic fluid, fuel lines and batteries can freeze up making it near impossible to keep your fleet running properly. Thermex cold weather protection components will help you prevent critical breakdowns and frozen equipment. 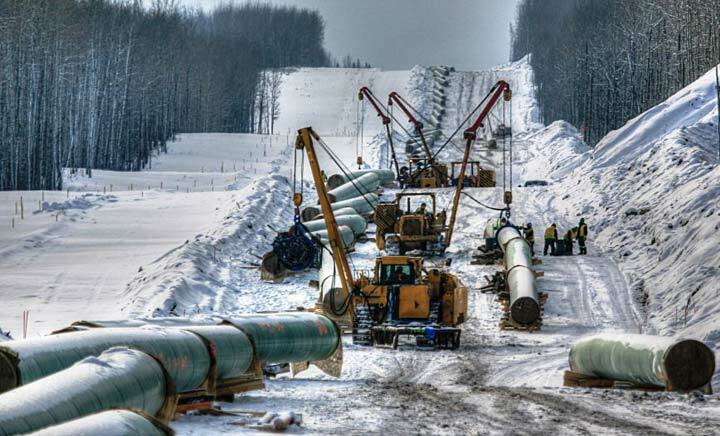 Turn-key cold weather equipment protection systems help maintain optimum performance and reduce breakdowns. 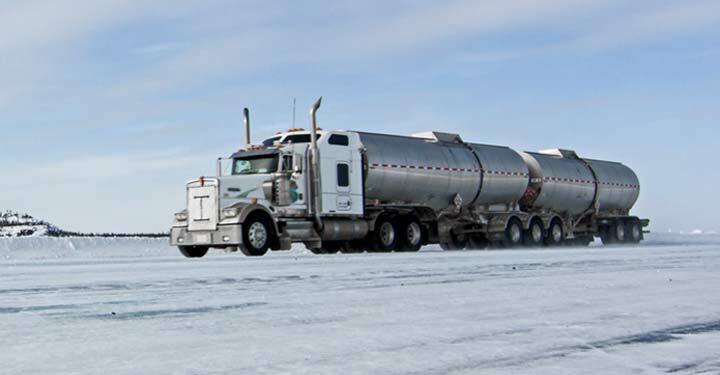 Special care must be taken when dealing with the bulk transportation of bulk fuel and fluids in cold weather. Maintaining proper temperature across fluid tanks can be challenging as there are limited options available. Thermex solutions for fluid & fuel warming make these tasks much more manageable. Maintaining Semi Trucks in your fleet for winter is tough enough when dealing with chains and tires. Add cold fuel lines, batteries and electrical systems and you can have a real headache on your hands if one of these systems begins to break down. 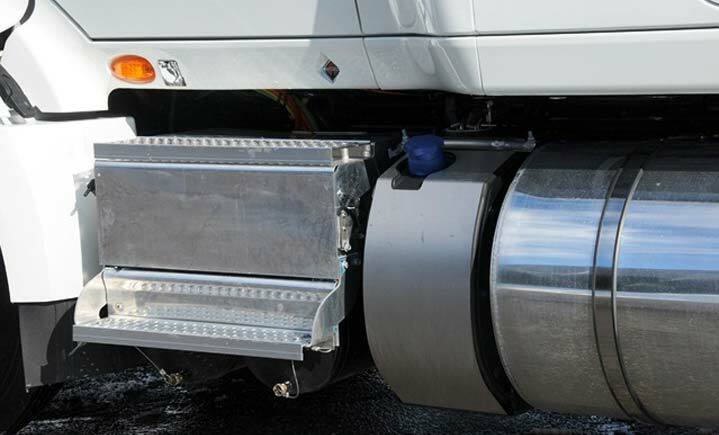 Thermex provides pro-active solutions to keep your trucking fleet warm and running at full optimization when cold weather hits. Minimize those nasty component breakdowns and hydraulic failures using the ultimate cold weather protection system. When it comes to heavy construction equipment, hydraulic fluid temperature can have a severe impact on overall performance. Cold weather can take its toll quickly on hydraulic fluid lines, causing them to gel. Cold starts can become a major issue, as batteries can lose amperage quickly in freezing temperatures. Thermex components are ideal for construction equipment and and can be quickly retro-fitted to prevent disaster and equipment failure. 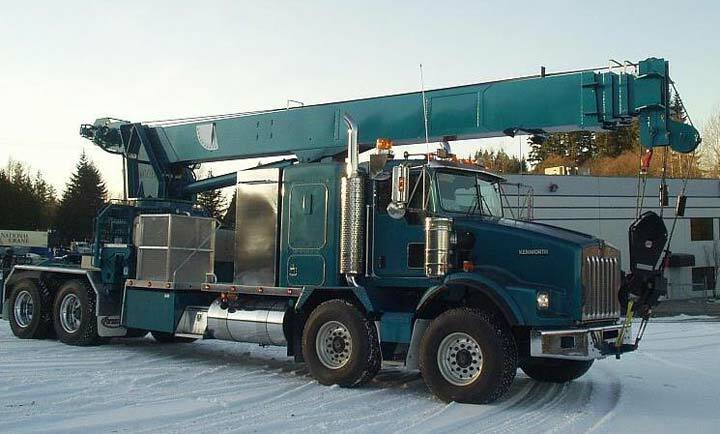 Where municipal snow removal plows and power line maintenance trucks are concerned, there is simply no better solution than Thermex products. Our heating components can be leveraged to capture existing heat from hot engine coolant, keeping your batteries running at optimum amperage, your diesel fuel lines at acceptable temperatures, and hydraulic fluids running smoothly. Reduce unwanted component breakdowns and hydraulic failures using the ultimate cold weather protection system. Our heating components maintain temperature levels across all your critical systems, keeping your equipment warm reduces breakdowns, and cold-start problems in freezing temperatures.